… unless you advertise, of course. Clever Facebook. Facebook: The 21st Century social media drug dealer. They gave us something we had to have (for free), something we got addicted to, something that most businesses needed to continue for their marketing and brand awareness success. They gave us it for free and then they slowly started tightening the noose. There’s no real escape… There are still a few tricks you can use to get reach without paying, and I shared these last week on the blog. But the wise owls should now be advertising with Facebook. 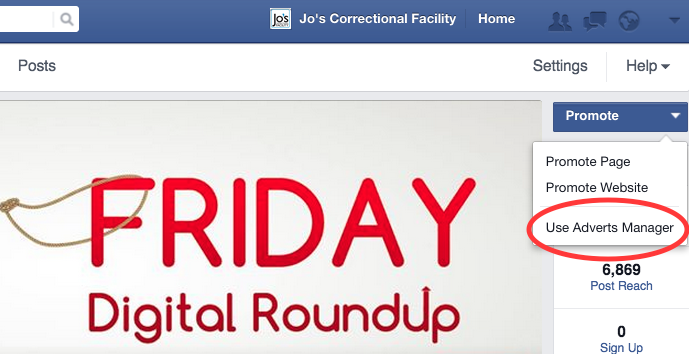 The good news is – Facebook ads are really quite good! I wanted to open your eyes to one great way you can advertise on Facebook. Because, like with all ads, there’s a problem with advertising to people – people hate ads! You only have to read feedback on Facebook forums or watch someone viewing a YouTube video whilst the frantically clicking the ‘Skip Ad’ button to know this. Advertising needs to be targeted or it’s simply disruptive (in a bad way) and really annoying. If you randomly appear in someone’s Facebook timeline they might not click your ad. If you leap out in front of someone whilst they’re just networking or watching cat videos then you may find that you’re not welcome. 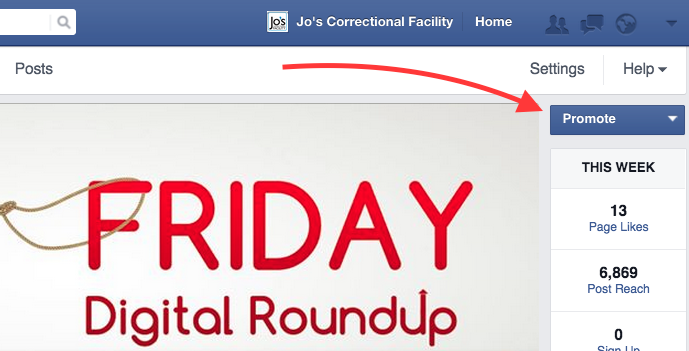 But what if you could appear in the Facebook timelines of your website visitors? Well you can and it’s quite easy. You know those things that we all accept on websites but probably don’t really understand? Cookies are like little electronic breadcrumbs that your website visitors leave behind. You can use these to track or re-market to them. Cookies can help us become better marketers and Facebook make it very simple, too. There are many forms of Facebook advertising and I love all the options. I mentioned a few ideas in last week’s blog in fact but the conversion tracking is my favourite. Facebook uses the cookies from your website and lets you use them to create data to advertise with. You can find your website visitors on Facebook right now and it’s really easy! 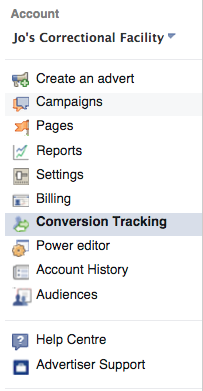 Then select ‘Conversion Tracking’ from the left hand side. Now all you have to do is ‘Create Pixel’ by clicking on the green button in the top right. Facebook will then give you a pixel code which is basically a tracking code for your website. The next part is more tricky and requires website access. If you don’t have access to your website’s code or backend then send the code to your website host. What you need to do is place this code in between the <head> tags of your website. The <head> tags are found at the top of your website page’s code and this is where you put your Google Analytics code too. It sounds tricky, but it isn’t if you have access to your website’s code. This is best done by someone who knows what they’re doing but if you are competent tinkerer then you should be able to do it. Using WordPress? Conversion tracking is really easy for you! All you need is a plugin! Yes… God love WordPress and their plugins. Get the ‘Facebook Pixel Conversions for WordPress’ plugin and you’ll be able to paste the code on the pages that you want to track without ever going near the <head> tags! Once you’ve activated the Pixel Conversions plugin you’ll find a handy little box below your Posts and Pages composing window. All you need to do is paste in the code and save the Page or Post, view it, and it will be live. Whether you’re a WordPress owner or not, you need to check the code is working. Go back to your Facebook adverts manager and check on your conversion tracking. If the status says ‘Active’ then it works and it will begin tracking visitors right away. If it says ‘Unverified’ then you need to check you pasted the code in the right place. Also make sure that you visit the actual page that everyone sees (not the backend) to show the cookies and Facebook that all is well. You may have to be signed into Facebook to do this as this is how cookies and conversions work. I like to track certain pages and target people based on those visits. So visitors to my blog would be perfect to advertise my latest post to or the subscription link to my blog. Visitors to my training page would be ideal people to advertise my next workshop to. It’s more targeted this way. 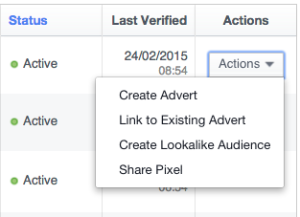 Create a new pixel for each type of advert though as each pixel code will gather information and bulk it all into one place on Facebook. So I have one code for blogs and one code for workshops. You could just paste one pixel code into all your main pages and blogs and simply blanket advertise… but it’s not very targeted (remember the YouTube ‘Skip Ad’ people!). Now all you have to do is sit back and wait for people to visit your website and Facebook will do the rest. Then you have to create a great ad to appear in their timeline. It’s best to wait a few weeks or a month if your traffic is fairly low. 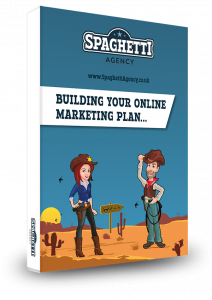 Once you have a few conversions and you’re happy you want to start advertising then you’ll be ready to create your ad. Create your ad from the conversion tracking screen by clicking ‘Actions’ from the righthand side and go through all the options. Make sure you create an ad with a catchy title and play around with the image and description (your advert will need interaction – not abuse reports). Remember: although we’re targeting people who came to your website we’re still interrupting their timeline. Make it catchy, compelling and helpful to your audience. 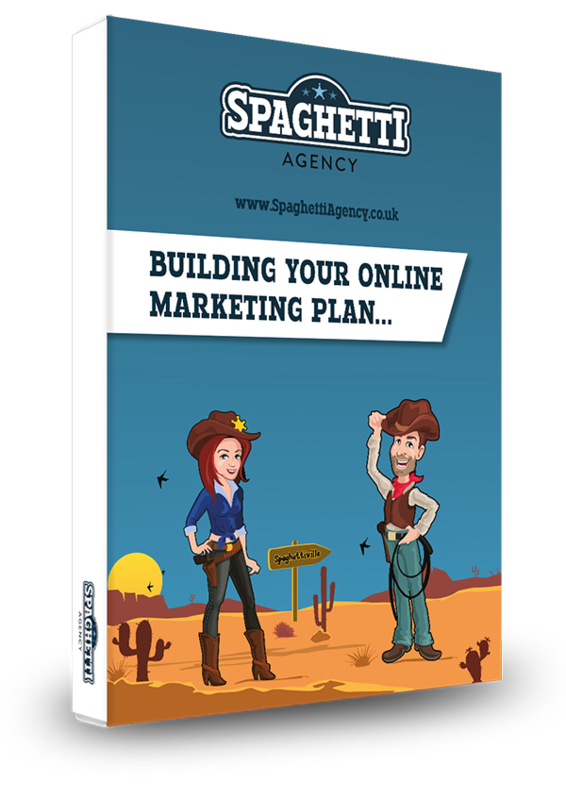 Re-marketing ads are very useful and as long as they’re targeted and not too spammy you’ll get clicks and hopefully conversions like ticket sales, product sales or simply sign-ups to your email list. When you click the ‘Actions’ button on the Conversion Tracking section you will see an option called ‘Create Lookalike Audience’. This is a really cool option. What you can do is create a lookalike audience based on the likes, information and demographic of your new audience conversions. Basically Facebook will find you a whole load more people very similar to your website visitors. Think about it; you could advertise to people who haven’t been on your website but who might well be very interested in you. Once you have this ‘lookalike audience’ just advertise to them in the same way as you would with the other conversion results. Facebook is no longer free but thankfully the adverts manager is very good (if a little tricky to navigate). You need to be advertising with Facebook if your Page is struggling to convert anymore. You need to advertise on Facebook if you have a website. You should consider advertising on Facebook if you’re advertising elsewhere because it’s relatively cheap in comparison. In fact I’d go as far to say that they’re the cheapest advertising I’ve come across. For £30 you can reach almost 20,000 timelines on the most connected network in the world! Try it out. Advertise for £1 a day and run it for a month and see what you get. Tracking the conversions with the pixel code costs nothing at all so leave that running for a while to get the best results. Facebook ads shouldn’t be scary and you really need to stop ignoring them. They’re cheap, at your fingertips, and when you use them well they’re effective too. Good luck and please do add your thoughts and questions to the comments below. I really do love hearing from you.